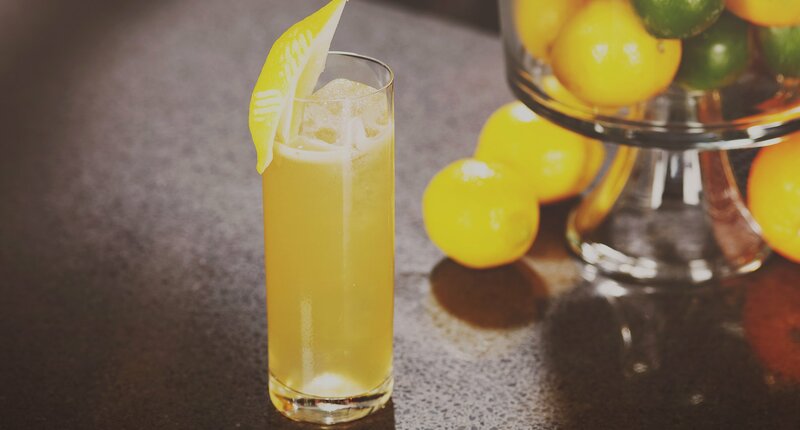 Light, long and refreshing tasting: the Bulleit Bourbon lemonade is a tangy and sweet combination that highlights the spicy notes of our high-rye bourbon. 1 - Serve on the rocks or blend with ice, in a rocks glass. 2 - Garnish with a lemon slice.